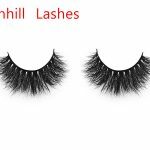 Common eye type can be divided into the following three types: short eye type, slender eye type and drooping eye type. 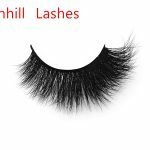 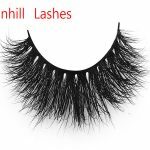 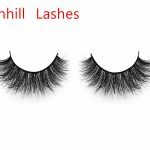 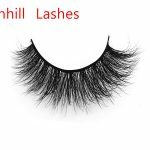 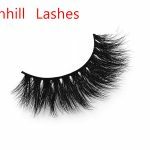 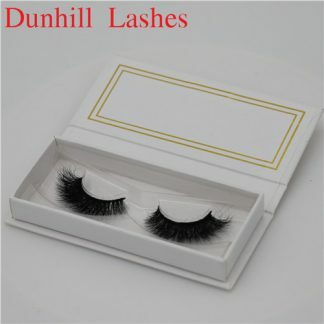 Hurry up to see what kind of eye belongs to what kind of false eyelashes and eye makeup method. 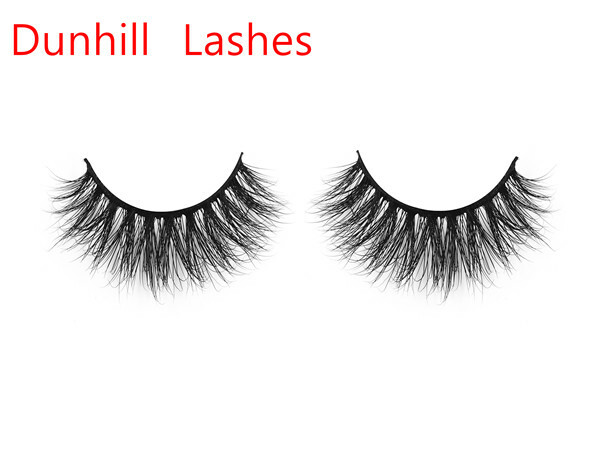 This eyelash short before and after the long, there is a significant effect of elongated eye shape. 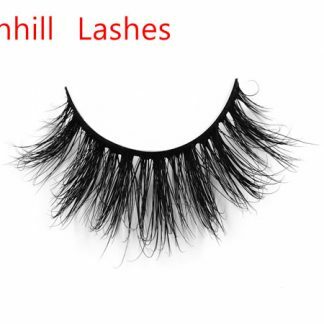 Usually this eye makeup eyelashes is already very thick, so in the daily makeup only need to use glossy eye shadow to make lightening eye shadow on it, highlighting the look of freshness. 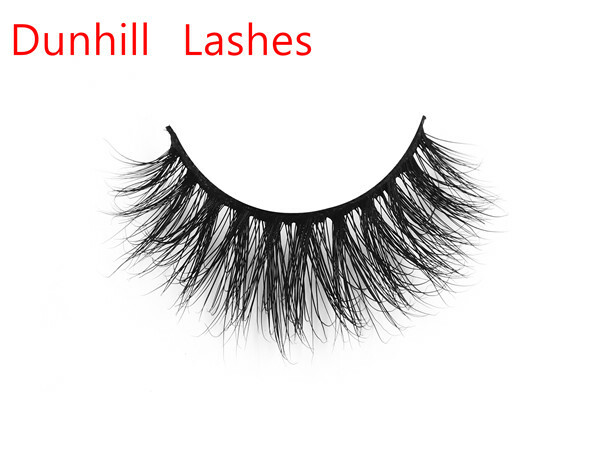 To go to party at night, just add some pearl eye shadow in the eye to increase the brightness. 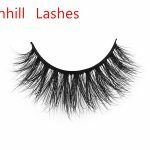 Barbie-type eyelashes are mostly short on both sides of the middle fan-shaped, so more suitable for slender eyes want to round. Although the drooping eye will give a person with a sense of adorable, but excessive drooping will appear without spirit, for the drooping eye to adjust the length of the false eyelashes to reduce the degree of drooping, from the visual to become higher, and slim slender eyelashes than here Type is more suitable, to be slightly eye-shaped. 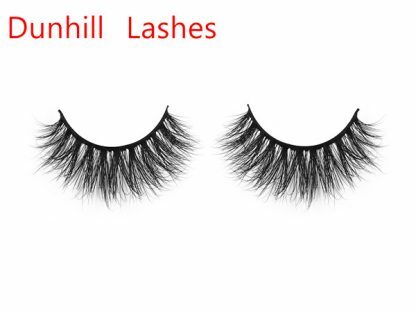 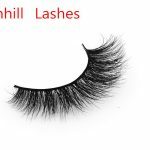 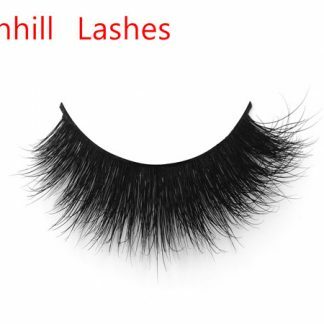 The same short and long before the choice of a long 3D Mink Lashes DL3D03, after the end of eye lash length and head flush, the eye-shaped back parallel, be careful not to add too much eye shadow color at the end of the eye, the more the more the color will appear to droop, Top-heavy. 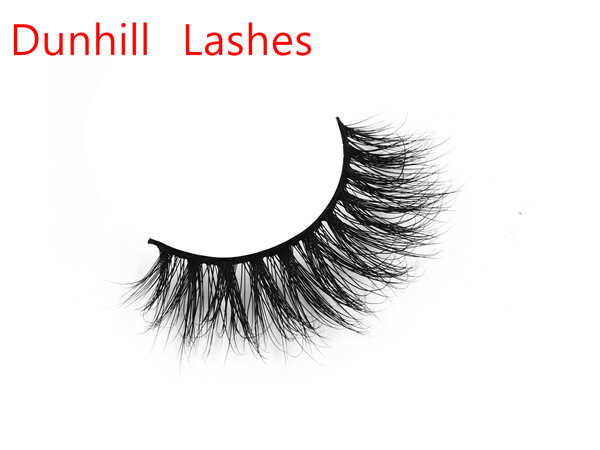 Eyeliner along the eye-shaped pick 15 °, the angle does not need too pick, will appear too deliberately will be out of touch with the original eye shape.